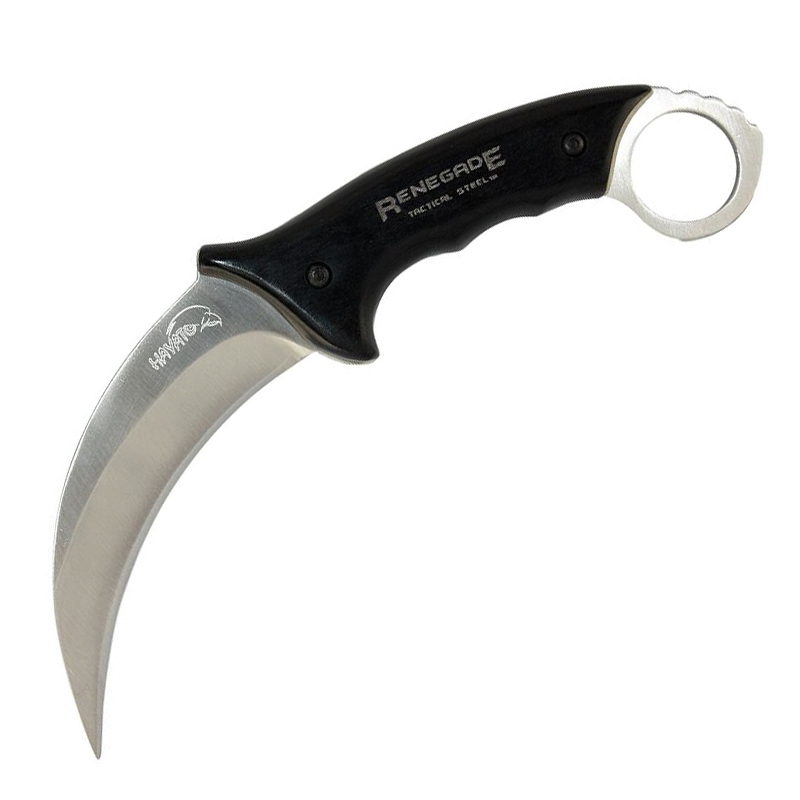 The Hayato Karambit by Renegade is a full tang, very strong knife. 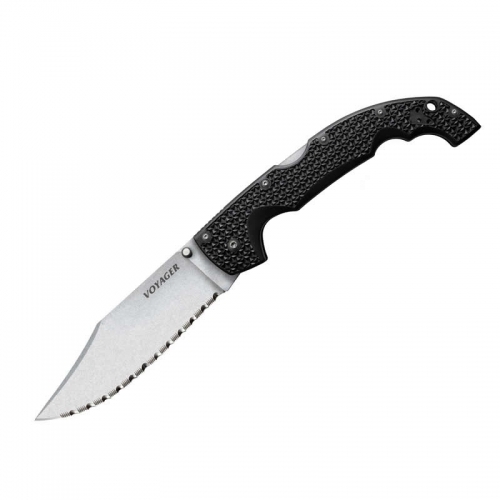 Extra features include a black leather sheath and a solid wood form fitted handle. 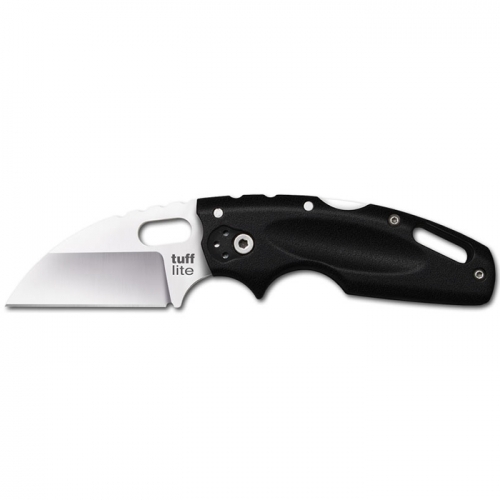 This knife will last for may years and is designed for extreme use. 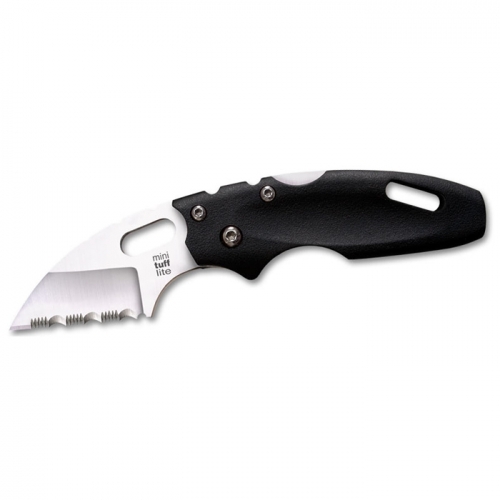 Specifications: Blade length: 4 in. Overall length: 8 in. Steel: 420 stainless. 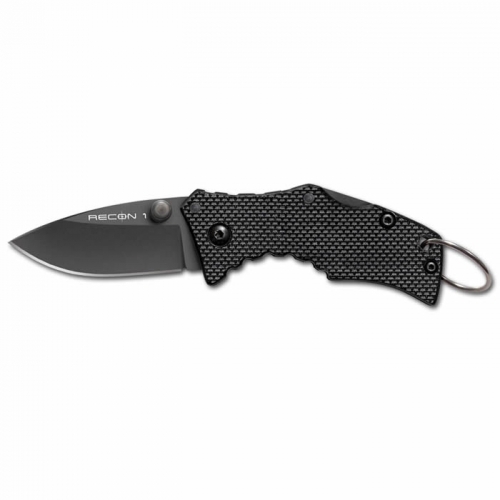 Handle: pakkawood reinforced full tang. Sheath: genuine leather.